Stuck in the age of swing dancing and a peacetime draft, Joel begins a new life as the nation drifts toward war. With the help of his 21-year-old trailblazing grandmother and her friends, he finds his place in a world he knew only from movies and books. But when an opportunity comes to return to the present, Joel must decide whether to leave his new love in the past or choose a course that will alter their lives forever. Joel Smith is a brash college senior who enters an abandoned mine shaft at the same time as a rare alignment is taking place. 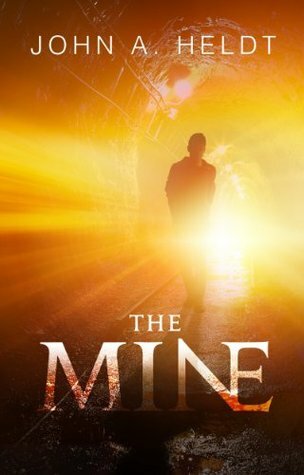 He enters the mine in the year 2000, and leaves in the year 1941.The summer before December 7, 1941, and Joel Smith is the only one who knows what’s to come. Joel has no choice but to adapt to life in the 40s. With nothing more than the clothes on his back, and the item in his pockets that shouldn’t exist, Joel has a keen wit and warm heart that allows him to embark on a journey to his hometown Seattle where he manages to befriend his grandmother and embarks on an adventure that could change the course of his life. Joel is a likeable main character, who is resourceful but is constantly burdened with guilt when he has to hide his knowledge of upcoming tragedies. Despite his best efforts, he grows to love the life of the 40s. Heldt has created a cast of interesting character and a plot that wasn’t confusing which made it easier to read and understand. The side characters were deep in detail and very likeable. Heldt did a great job and made this book a quick, and delightful read. My only complaint about this story is how easily Joel adapted to life and how he had taken it quite easily when he learnt that he was in the 1940s. 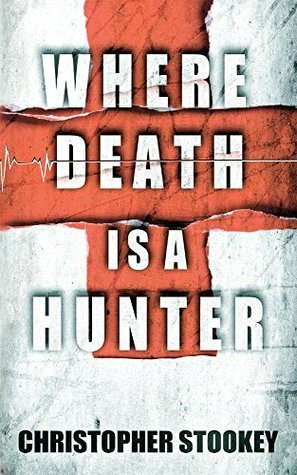 I wanted a little more action and suspense within the novel but, overall, Heldt has created a time travel novel was interesting and enjoyable to read.